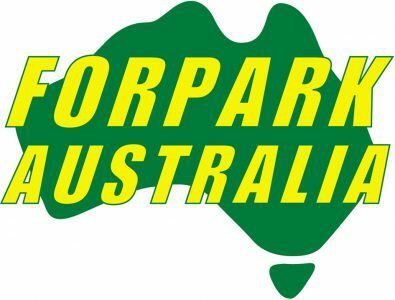 We are Tasmania’s exclusive supplier of major Australian manufacturer Forpark Australia. 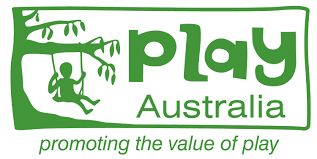 Forpark have been supplying Australia with playgrounds, fitness equipment and park furniture for over 40 years.Island Recreation has chosen to provide this product as it is totally manufactured and designed by engineers and creatives, in Australia, by Australian’s, using high quality components. Forpark provide a brilliant warranty on equipment and a lifetime guarantee of availability of parts. 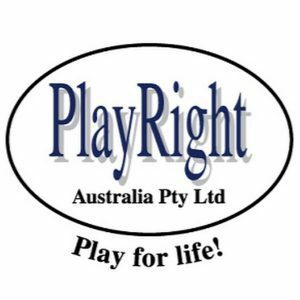 Being manufactured in Australia means that you playground is installed in a more timely manner than one purchased from overseas. 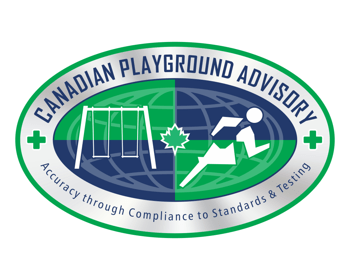 We offer a complete playground solution whether a manufactured structure or a nature play space, from consultation and CAD design through to installation, landscaping and certification. Supplying safety surfacing materials, shade sails, sand pits and covers, shelters, decks, outdoor stages, bike tracks, paths and fencing. We are your one stop shop.